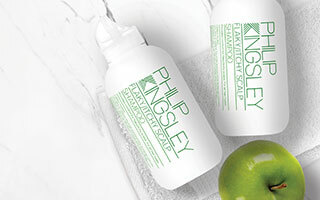 Best-selling Philip Kingsley shampoo. Gentle cleansing with maximum volume – makes fine hair manageable and easy to style. Thickens the appearance of each individual strand from root to tip. Gives weightless body and bounce. Hair is left looking fuller and thicker all day, without limpness. 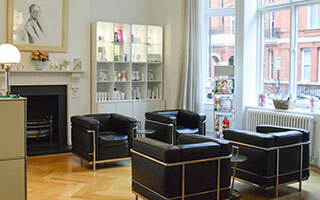 Controls flyaway and static which can be a problem for clients with fine hair. That said, we also find that many individuals with fine hair are reluctant to use a post-shampoo conditioner thinking it will weigh it down. 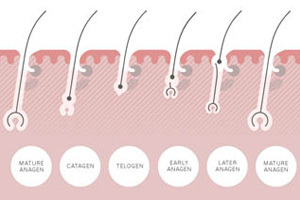 However, a post-shampoo conditioner is essential for all hair textures. The correct conditioner applied in the right way will simply add shine and lead to hair that feels and looks both shiny and healthier. We recommend Body Building Conditioner for lightweight hydration that still gives bulk to individual strands.